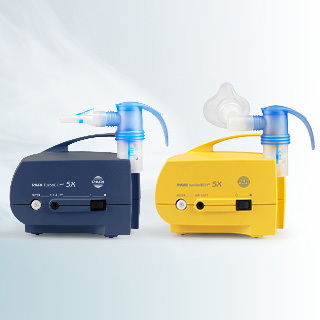 The stated research and development goal at PARI is to provide optimised solutions for the prevention and therapy of respiratory diseases for a variety of requirements. The focus is the best possible therapeutic success without compromising the user-friendliness of our products. A therapy can only be successful if the right amount of a therapeutic substance can get to the right place in the respiratory tract. So that we can ensure that this happens, Research & Development at PARI GmbH has built up a substantial knowledge base over the decades about the physical processes that occur during nebulisation of substances to form therapeutically effective aerosols. This expertise is complemented by a comprehensive understanding of the mechanisms which lead to the successful dispersal of these substances in the respiratory tract. This is why the focus of our work is not only on technologies for nebulising medications, but also on new developments in the field of “connected health”, the nexus between diagnostics, therapy, monitoring and user experience. 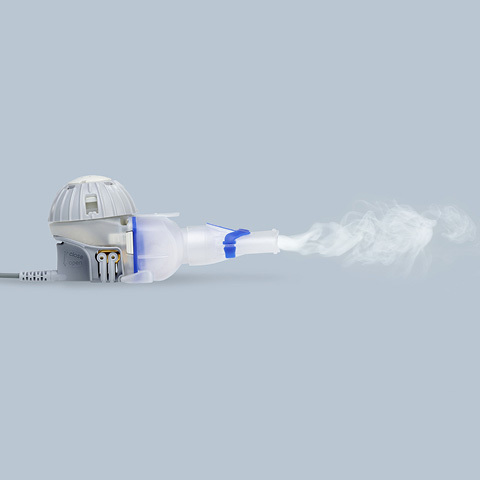 It is our core effort to meet the needs of patients for an inhalation therapy which is as comfortable, safe and efficient as possible. This includes, for example, short inhalation times associated with the economical use of medications or a product which is easy and comfortable to use with minimal patient effort. Reducing the frequency of use, as well as freedom and quality of life despite having a respiratory disease, are also top priorities for our innovations and inventions now and in future. The success of this approach has been confirmed by the frequent use of PARI products for medications undergoing trials to obtain marketing authorisation, in scientific publications, new drug & device solutions, product awards, not to mention high patient satisfaction ratings.